Ricky Rozay says he’s the OG of MMG, and like any OG the beef of his comrades becomes his beef as well. Whether a stategic move for his new album or simple loyalty, Ross made it clear during a visit to the Breakfast Club that his shot at Drake on "Color Money" is whatever. 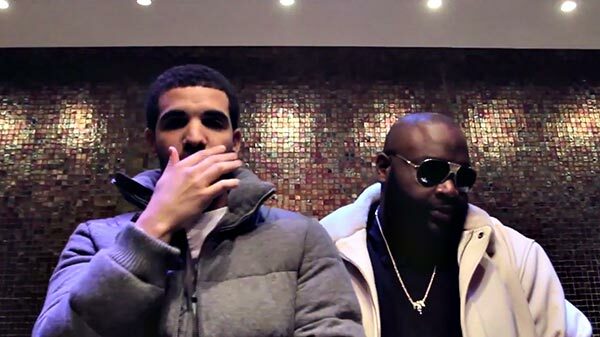 Young Renzel let it be known that he’s not rocking with Birdman, and “it is what it is” when it comes to any potential beef with Aubrey Graham. Translation: beef is good for business, let's have it.